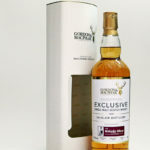 Distillery: Fragrant with notes of dried fruit, rich honeyed nuts, toffee and slight hints of spice. 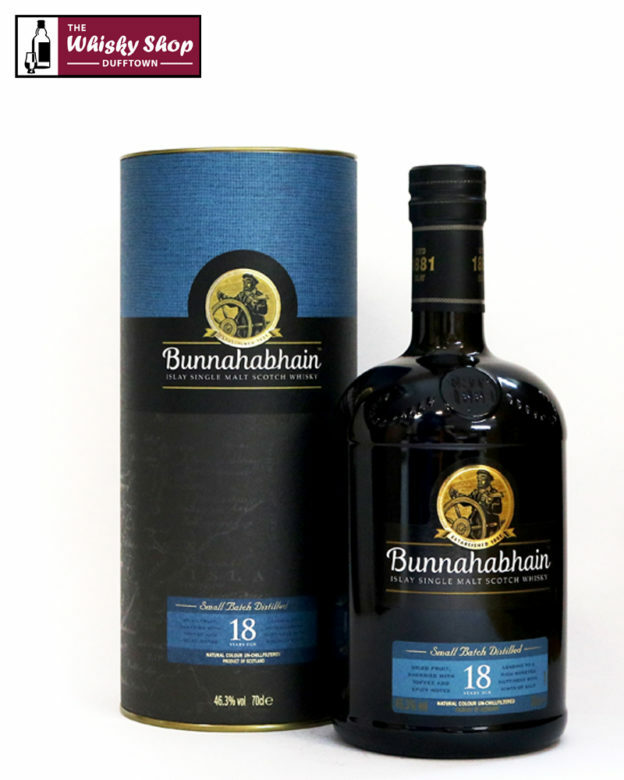 Distillery: Notes of mellow sherried nuts, dried fruit and rich oak with toffee and a slight tang of salt from it's maturation of 18 years at the coast. Distillery: A dry fruit finish with a hint of spice and salt.